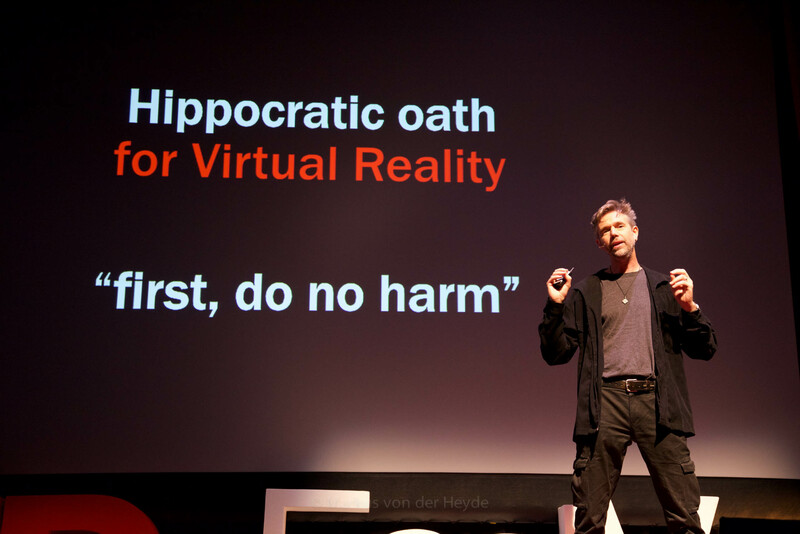 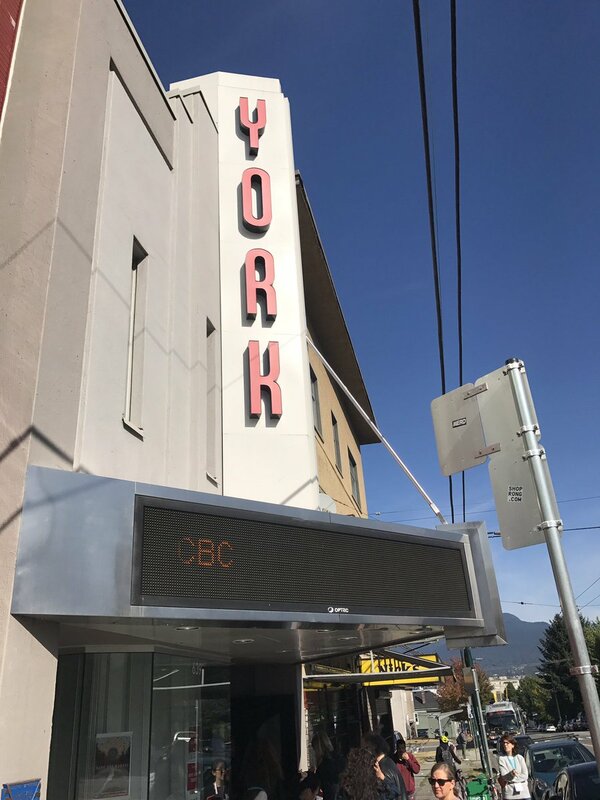 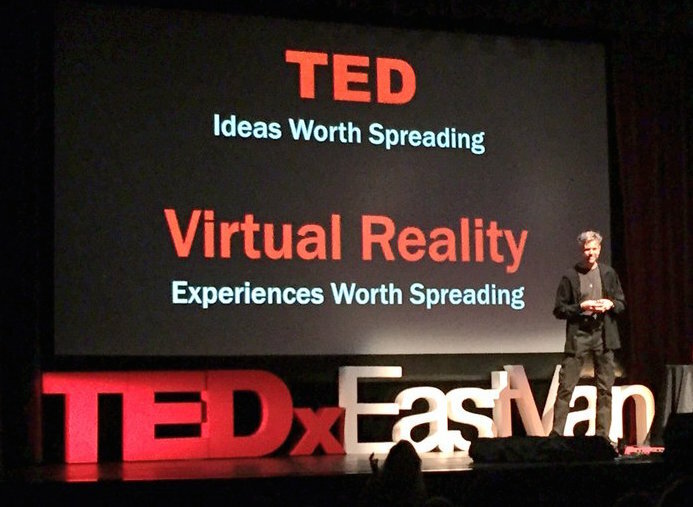 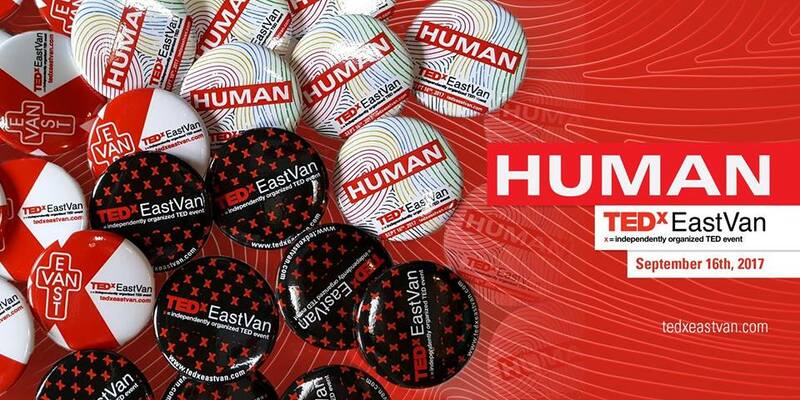 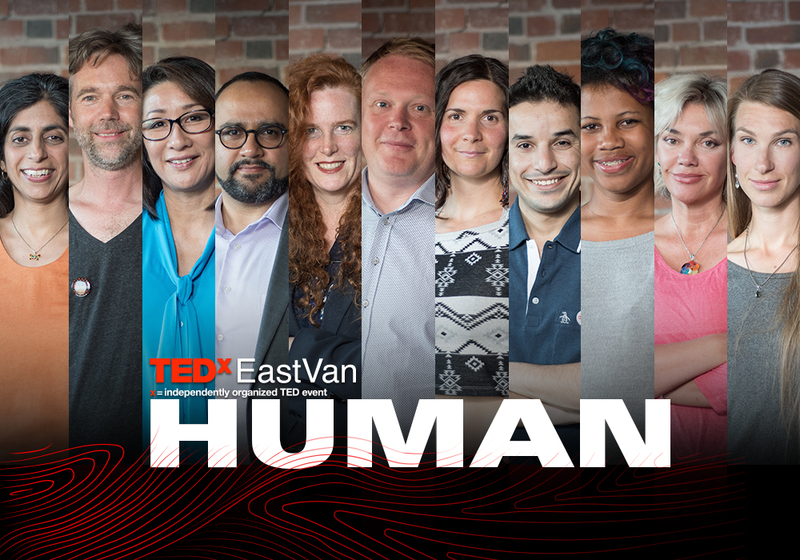 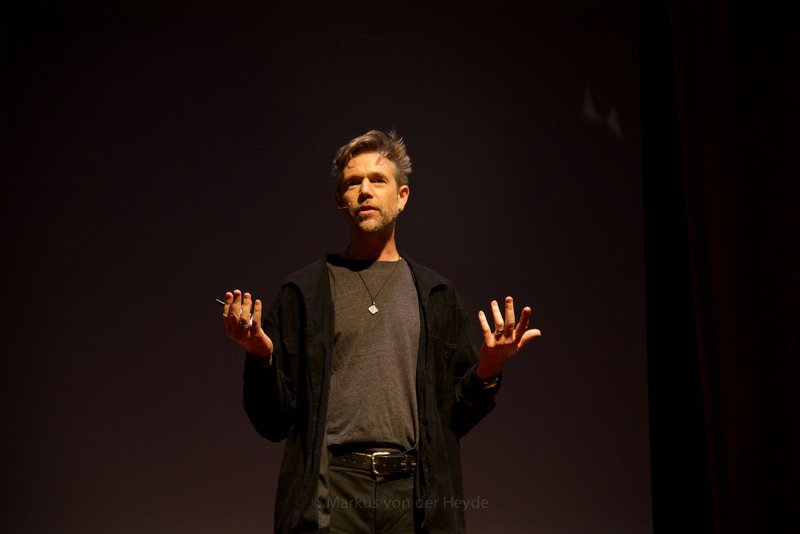 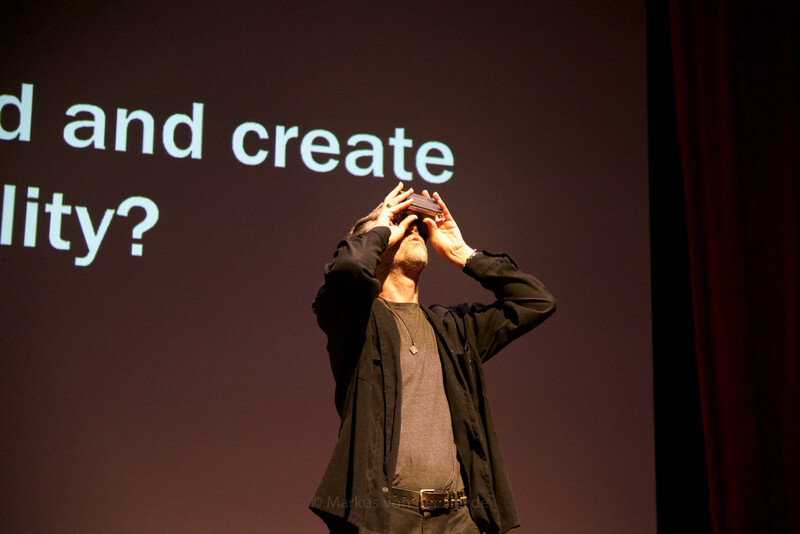 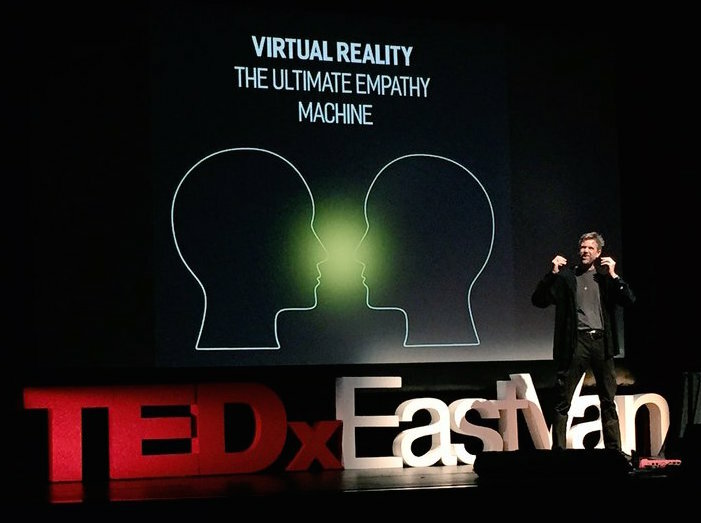 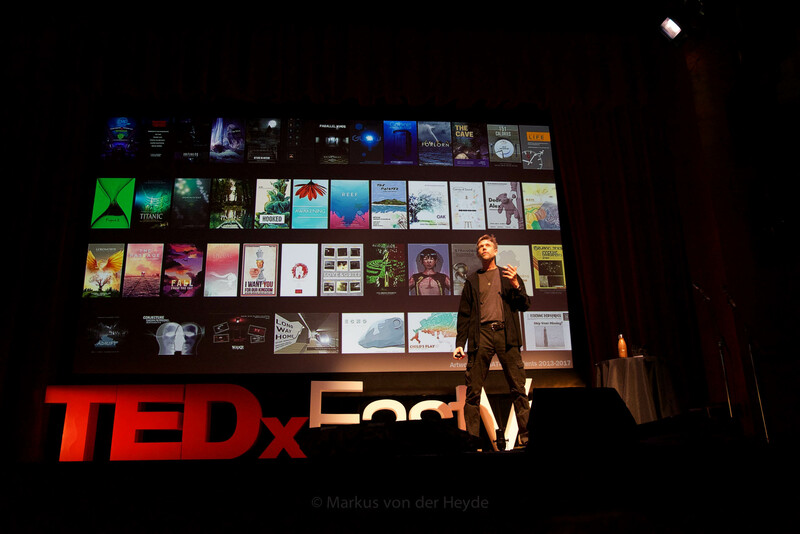 It was such an honour and amaz­ing expe­ri­ence to present at TEDxEastVan on September 16th! 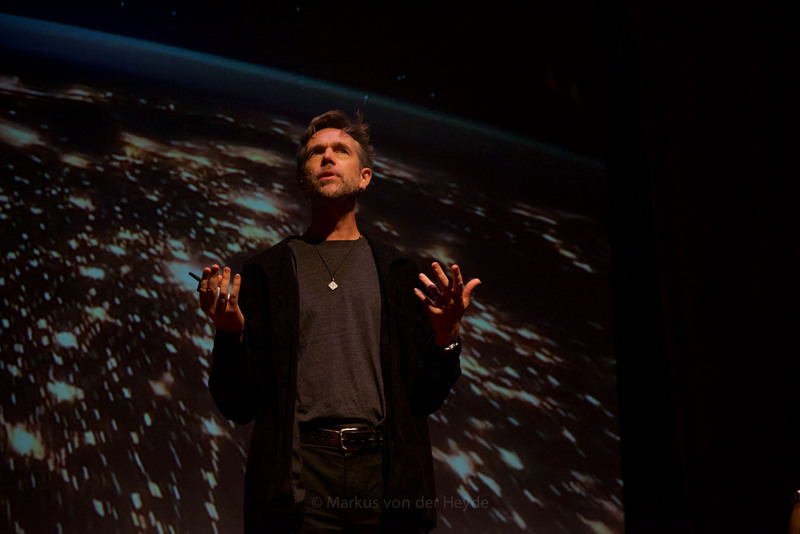 Below are some first pic­tures, the video will be released later in October and will be posted here. 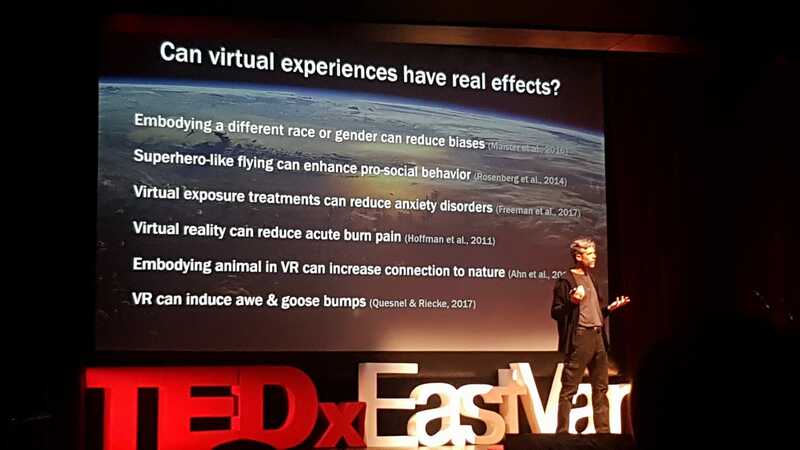 Virtual real­ity is becom­ing increas­ingly acces­si­ble and afford­able, and offers the unique oppor­tu­nity to pro­vide first-hand and embod­ied expe­ri­ences. 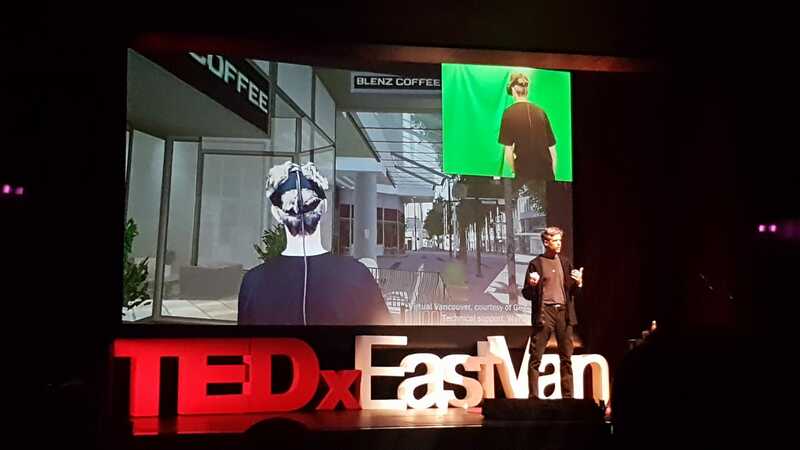 How could we use this poten­tial to go beyond enter­tain­ment and gaming, for cre­at­ing pos­i­tive or even trans­for­ma­tional expe­ri­ences we might oth­er­wise not be able to have? 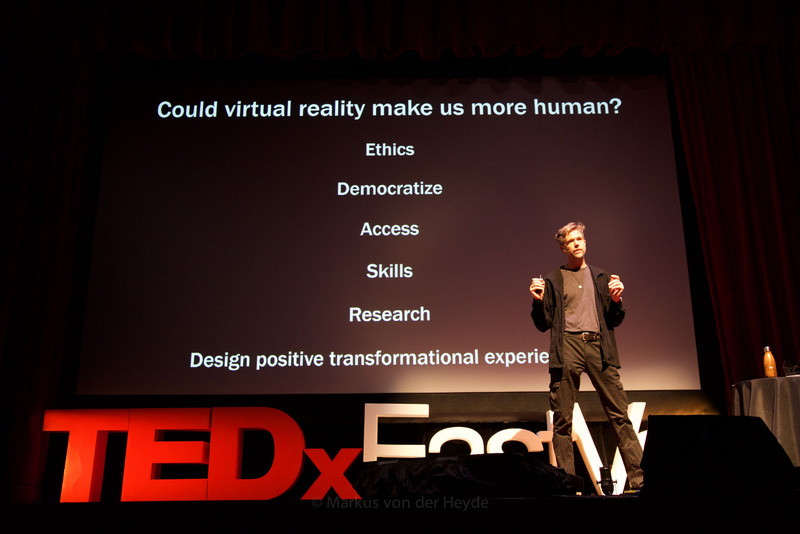 And how could we democ­ra­tize the medium and put this pow­er­ful tech­nol­ogy into the cre­ative hands of more people?